Hey, PExers! I'm from the Cavernduke and Friends thread at the Personals sub-forum. We are holding our own movie challenge for 2019 and thought of extending the invite to all PExers who may be interested. Challenge inspired by the Movie Star Chronicles book I impulsively bought during Big Bad Wolf. Comments: Amy Adams was robbed! Emma Stone would've failed if she was here! We keep track of movies seen here. If you don't feel like posting over there, you may post your reviews in this thread. No prizes (yet, maybe PEx will sponsor? ) Just for personal bragging rights and beating personal records. P.S. We also hold virtual movie viewing parties every Saturday and Sunday. I'm guessing we'll have films with these movie stars in them. Feel free to join us here. 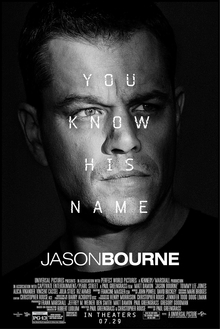 This is a movie based on the book of the same title written by Josh Mallerman. I read the book and gave it 4 star rating . 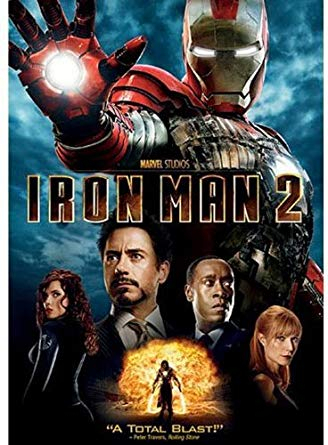 For the movie, 3 stars. Comments: Goodness, I actually enjoyed this. It's so epic and grand and the imagery is stunning. Can't say I'm a big fan of the fight scenes though, nor the laughable reason of Batman and Superman coming together. Other than that and some not-so-sharp writing, it's a commendable superhero movie in my book. And yes, I did a little scream during Wonder Woman's entrance. As for Amy, I'm glad she was in it enough but would've loved more exploration on Lois and Clark's relationship. Comments: You know a romcom is sexist when you wanna slap some sense into all the women in it. All of the characters and their lines are so cringe-worthy. What a waste of a decent cast. Comments: I'm not a fan of mobster films so I didn't enjoy this much. The most fun moments for me are whenever Isabelle Adjani is onscreen. And for once I like Vincent Cassel's character. Comments: Good but I just wish there was less Woody screen-time 'cause he's so annoying. I had to pause it halfway and watched another movie then finished it. I would have loved the 1993 futuristic concept, if it weren't for the pizza chain that survived. That said, I think we should only be allowed to watch 1 SStallone movie every five years. Movie is in the Spanish languages and is 01:25:37 long. History buffs know that Eva Peron’s body disappeared after she was embalmed. 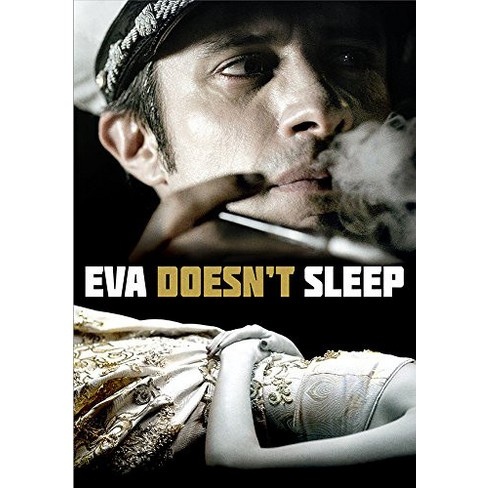 This Movie is divided into 3 parts which chronicles the death of Eva Perón and the disappearance of her corpse after being embalmed. Tony Stark. Movie includes Scarlett Johansson who plays the role of Black Widow. Don't forget that there's a clip after the movie credits... the discovery of the hammer of Thor. Comments: Not my favorite Wes Anderson but still enjoyable like most of his work. Love the themes and the Japanese aesthetic. The animation is also pretty good. Comments: Promising at the beginning but got boring as the movie went on. Sandra Bullock was the only saving grace. The San Angeles name was so stupid and the three seashells concept was gross. 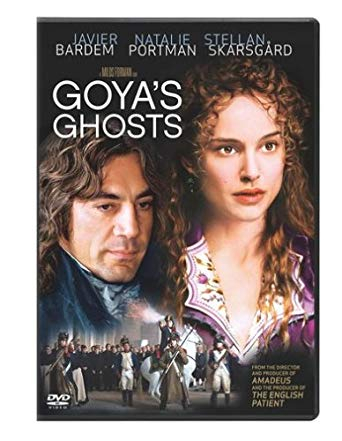 Stellan Skarsgård plays the title role in this film - Francisco Goya, Spanish painter. Historial Fiction set during the Spanish Inquisition . Movie includes Javier Bardem and Natalie Portman , who plays a dual role. Comments: I really though I would never like a film noir. 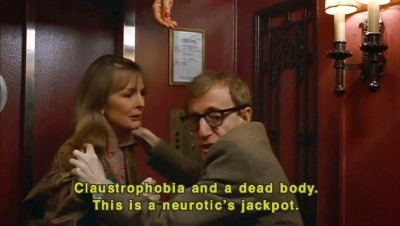 Turns out I've just never seen a Lauren Bacall movie before. 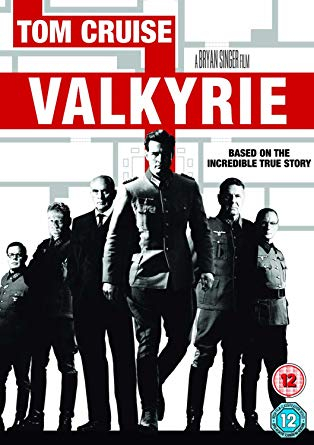 History buffs will always remember Operation Valkyrie and the name Claus Von Stauffenberg. Tom Cruise plays the role of Claus. I found out from Wikipedia that Tom Cruise got interested in the title role based on a uncanny resemblance to a picture of Von Stauffenberg. I wonder what would have happened if assassination of Hitler was a success? 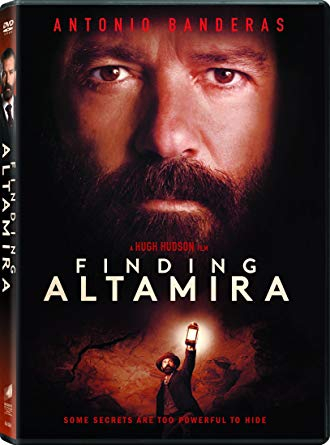 Antonio Banderas plays the role of Marcelino Sanz de Sautuola who because of his daughter discovered prehistoric paintings of bisons in a cave that he owned. The cave is now known as the Altamira Cave. He was accused of forgery by Emile Cartailhac but eventually apologized to the world for the injustice done to him. Comments: A group of college friends reminisce their past as the popular one of the group commits suicide. 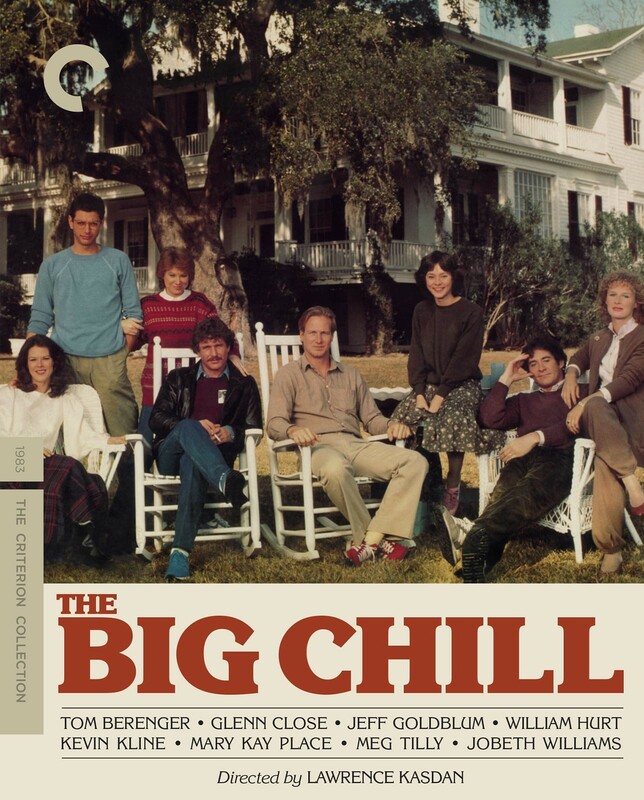 Fine film but does not have a lot juice in it. Good performances though. [3/5]. Comments: Mysterious deaths occur as a revived House of Wax reopens. 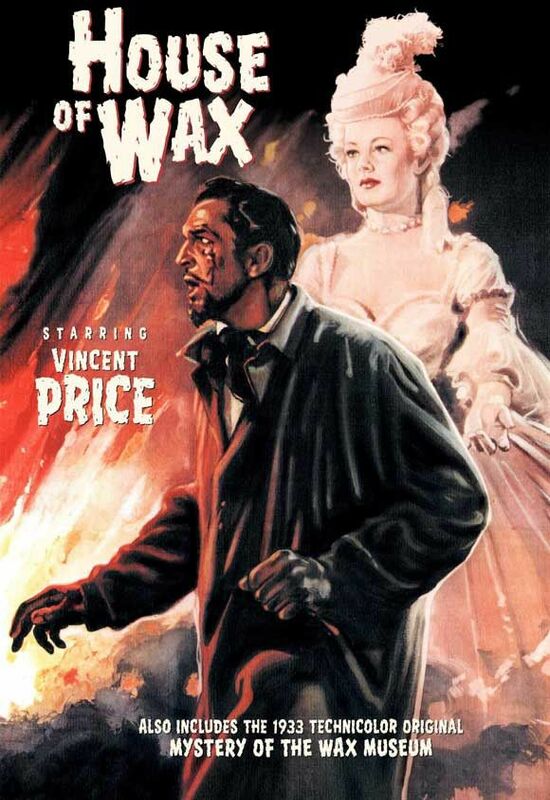 Much more famous for its 3D Pioneering gimick, House of wax does not have that much to carry its weight. Very basic 50s fare [2/5]. 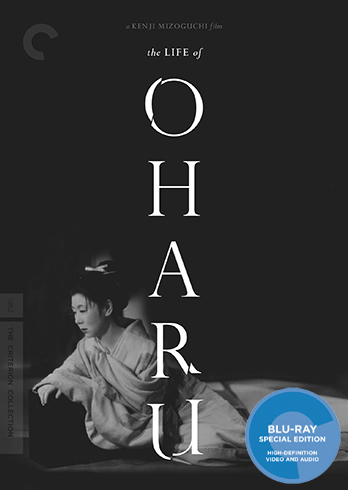 Comments: Life of Oharu is Mizugochi's ode to the broken woman, . From her humble beginning as a courtesan who fell in love to a commoner to an old desperate hag who is just try to live by. You cannot just fathom how low had Oharu had fell, to the point that his own son wants to hide her from possible shame she would bring. Tanaka is brilliant as usual as unlucky Oharu in this classic feminist text from Mizoguchi. Another must see.[4.5/5]. Comments: The best type of Joan is the angriest and crankiest one. 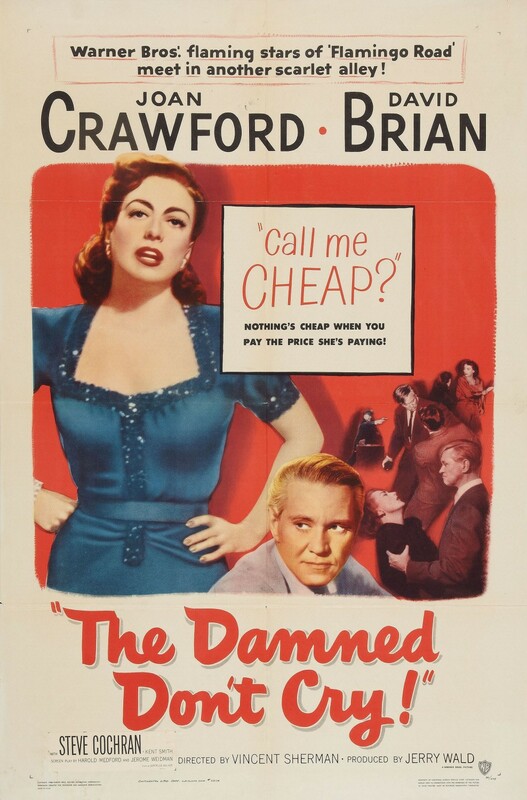 In the Damned Don't Cry, she is a down on-her luck divorcee who is forced into the house of pleasure. Once she found an escape to her rathole, in virtue of an accountant and then a gangster, she clinged to it and never looked back. But as fast as she was thrusted to the limelight, is as fast as she fell.